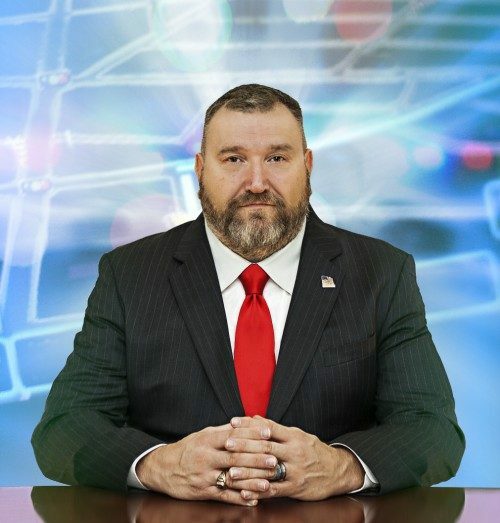 Stephen combines more than 30 years of law-enforcement experience with in-depth expertise in today’s most pervasive Internet and computer technologies. During his tenure in both federal and civilian law-enforcement agencies Stephen has had the opportunity to see all facets of Computer Crime Investigations. Stephen began developing tools and training for the investigation of computer crime investigation in 1994 when assigned to the United States Army Military Police School at Ft McClellan, Alabama. Hey Stephen, my name is Sergio Soto, I’m a Sergeant with the Pasco County Sheriff’s Office. I attended one of your courses several years ago when I was a detective and was very impressed with what you offered at that time. The reason I’m reaching out to you now is because our agency will be increasing the size of our Cyber Crimes Unit. With more detectives whom need certifications and lessons into this growing investigative field, I was wondering what courses do you offer at your Palm Harbor location that would be beneficial toward our new and seasoned Cyber Crimes Detectives (or if you could meet at our agency for group instructions). I’ve included my email address with this comment. Feel free to send any information; I will forward it accordingly. Till I hear from you, take care.